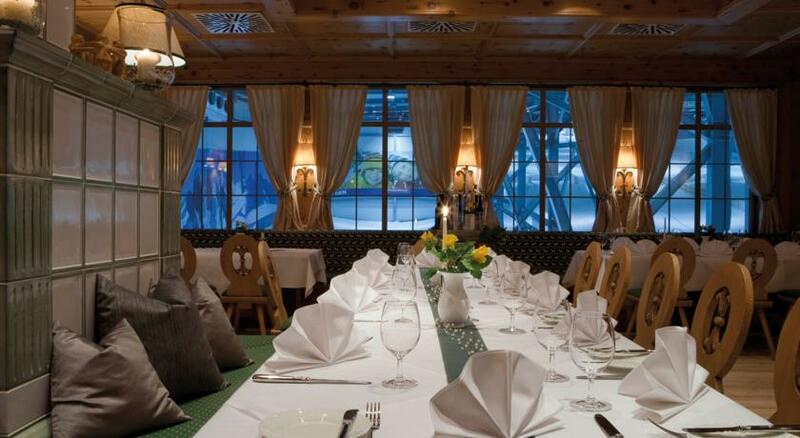 Guests of this hotel can stay at the original log cabins, which are located directly in front of the indoor ski complex Snow Dome in Bispingen. On-site parking is free. 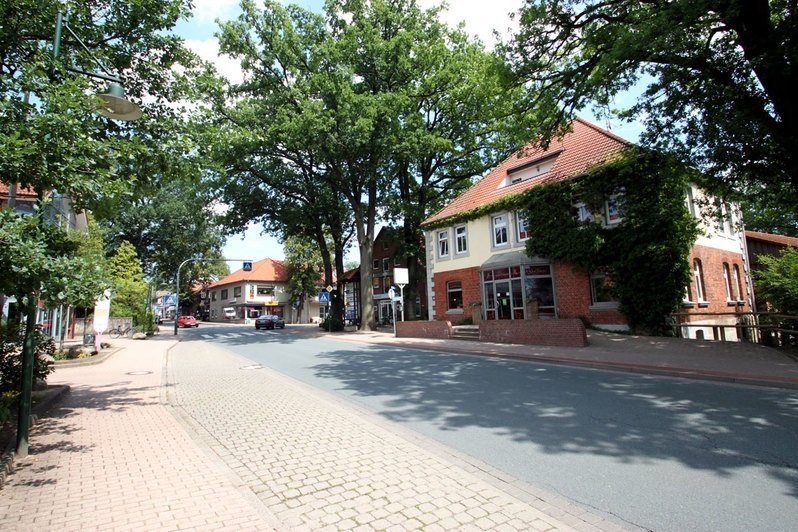 The resort Hotel Bispingen has a separate entrance and a patio. The cozy living area features leather sofas, a digital flat-screen TV and an open fireplace.